Those traveling on I-66 should be forewarned: removal of the overhead gantry signs will mean three lanes in each direction will be closed from 9 p.m.-9 a.m. 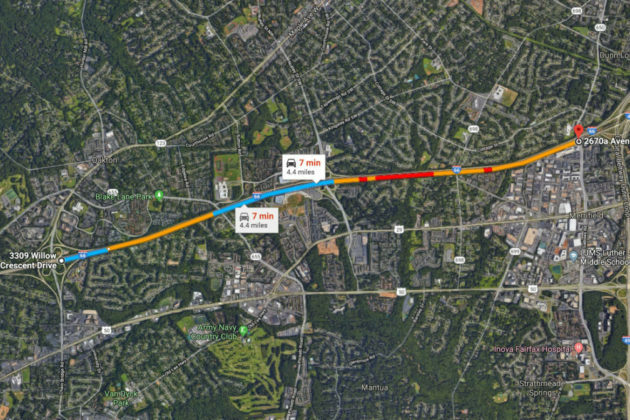 The closures will take place between Route 123 and Gallows Road tonight (Friday). 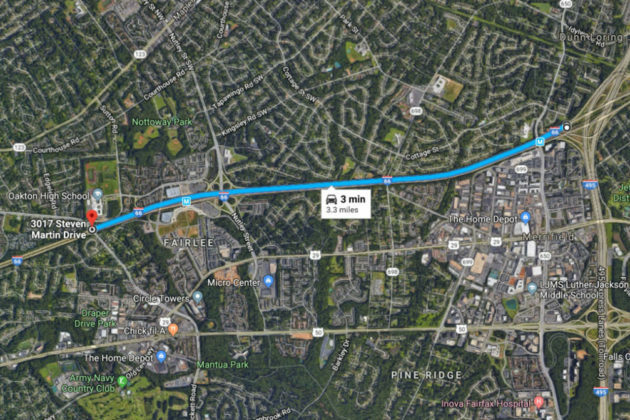 On Saturday, the closures will occur between Blake Lane and I-495. The closures mean only one lane of traffic in each direction will be open. According to the Virginia Department of Transportation (VDOT), the closures will include periodic traffic stoppages of up to 20 minutes between midnight and 5 a.m. in both directions on I-66. Michelle Holland, a spokesperson for VDOT, said the closures are necessary for the sign removal, as the crews are unable to work on parts of the gantry while traffic is continuing on the street below. Daytime lane closures are expected on Sunday (Jan. 27) for lane striping work on I-66 between Gainesville and I-495. Two lanes will be closed on eastbound and westbound I-66 as crews refresh pavement markings between 12-4 p.m.